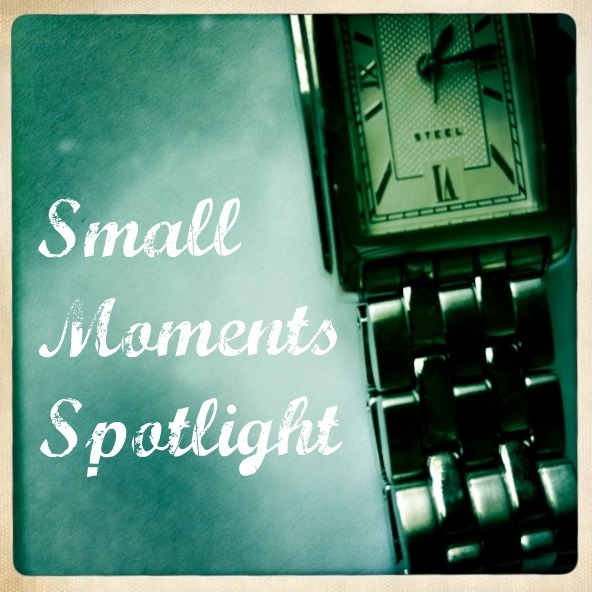 This week, I have one lovely post for you in the Small Moments Spotlight. One post that shows heartache, committment, love, sacrifice, and determination. One post that brought me to tears. One post that climbed into my heart and set up camp. Please read, “This is the way we go to sleep” by Leighann from The Endless Rant of a Multitasking Mumma. If you have submitted something recently and I didn’t feature it here, that doesn’t mean that I won’t in the upcoming weeks. Perhaps I’m just saving it for the moment. If you happen upon a post that captures a small moment, or if you’ve written one yourself, please use my “contact me” tab (it’s up there at the top in the navigation bar) and send me the link. I’d love to feature you here. Oh, I so loved this post the first time I read it. So sweet, lovely, and heartbreaking at the same time. Thank you for sharing it! 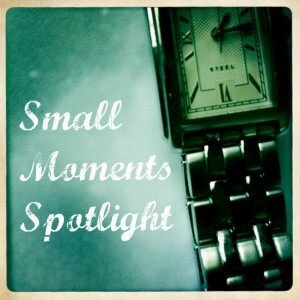 Oh, I just loved Leighann's post, and I knew it would be perfect over here! I'm so glad you liked it as well. OM-Heavens! Thank you for featuring me. I'm so flattered! But every single one is worth it. Heading over to read now. Thanks for the beautiful posts you share, Nichole. Heading over….she's such a fun tweep, and I can't wait to read her post!